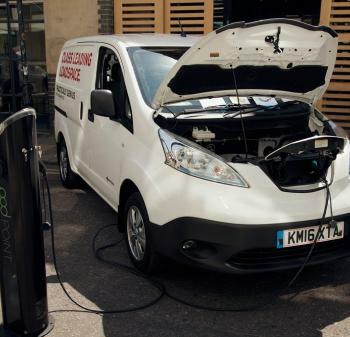 The Zero Emissions Network has been working with businesses and residents in London's City Fringe since 2012. The project is a partnership between Hackney, Islington and Tower Hamlets Councils and is funded by the Mayor of London's Air Quality Fund. The aim of the project has always been to help people reduce their impact on air quality and live and work cheaper, greener and cleaner. So far, almost 1300 businesses and 700 residents have joined the scheme, achieving an annual saving of 315kg NOx. These emission savings are achieved by businesses and individuals transitioning from polluting modes of travel to lower emission alternatives. This includes the purchase of 7 electric vehicles and 22 cargo bikes; replacing or displacing 29 internal combustion engine vehicles. Over the course of the project, 117 members have switched to car clubs and 40 have started using zero emission cabs. 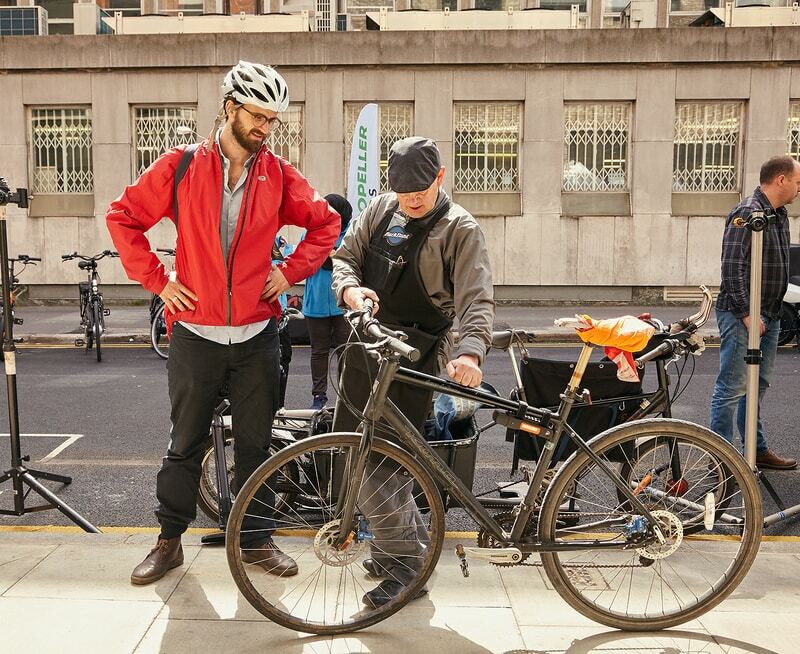 The network has also helped people keep cycling by fixing over 900 bikes at Dr Bike sessions and public events, in addition to subsidizing 192 Santander Cycle hire memberships, resulting in an incredible 21,975 journeys. Overall, the project has influenced a 14% increase in cycling for business travel and an 8% increase in cycling to work among some of the many businesses that have received support through a sustainable travel grant. As well as supporting cleaner travel, the project also helps businesses cut emissions from their buildings. 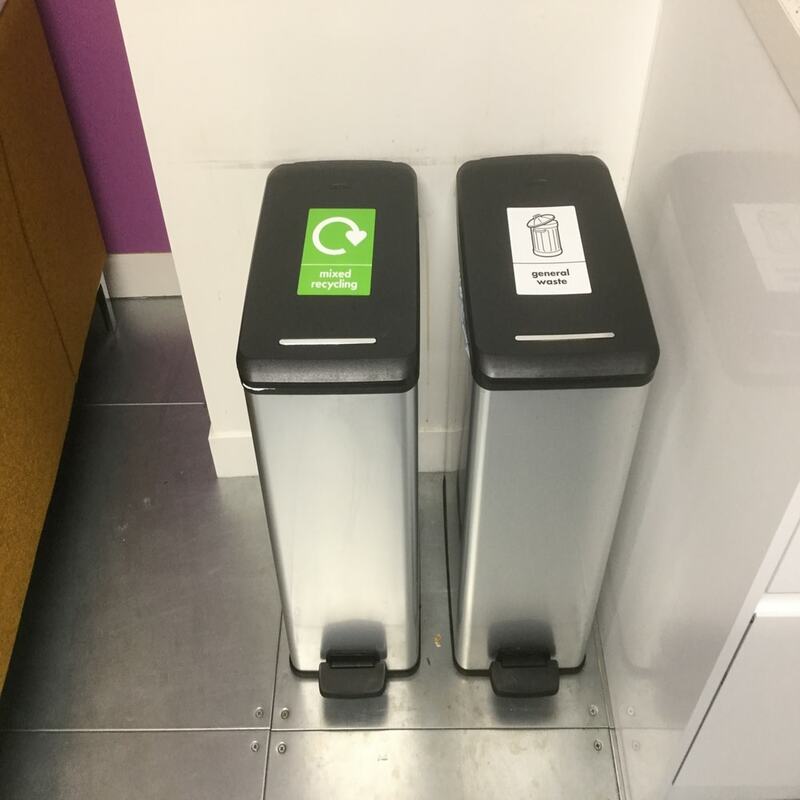 At least 59 Eco-audits have been delivered at local workplaces to improve behaviour and cut emissions from the areas of energy, water, waste and travel. A number of businesses have switched to LED lighting, installed recycling facilities and fitted draft proofing as a result. More recently, the Scooter Switch element of the project was launched to encourage and facilitate delivery moped riders to make the switch to e-bikes. This pilot project has shown early success, with 11 riders now using e-bikes to save money, get fit and reduce noise and air pollution. In March 2019 the Scooter Switch Toolkit will be launched, to support fleet managers with guidance and best practice to help them transition to e-bikes. Having built a critical mass and a strong local identity over the last six years, the Zero Emissions Network is able to develop transferability in other areas of London, extending the benefits of the project to other businesses and residents. In 2017, the Zero Emissions Network was successfully replicated in north Islington where the Archway ZEN was established. To date, at least 94 businesses have joined the network, with 34 of these taking steps to reducing their emissions. Creating positive behaviour change and reducing NOx emissions are crucial to improving air quality in any area and with the Zero Emissions Network, this has only been possible with the commitment of business members and partners. Visit the members section of the website to read their stories.